The VanEck Vectors Video Gaming and eSports ETF (NYSEArca: ESPO) has recently been setting a torrid pace, surging nearly 7% this month on its way to a series of record highs and a year-to-date gain of almost 16%. ESPO seeks to track the performance of the MVIS® Global Video Gaming and eSports Index (MVESPO). The index is a rules-based, modified capitalization weighted, float adjusted index intended to give investors a means of tracking the overall performance of companies involved in video gaming and eSports. A new survey confirms some of the bullishness surrounding the eSports investment thesis. One of the main points that bodes well for eSports is the genre’s increasing ability to rival the television viewership of traditional sports leagues. By 2022, eSports viewership is expected to match the current levels of NFL television viewership. “Younger gamers in particular are moving away from watching broadcast sports, with those 18-25 years old spending 77% more time watching online gaming than traditional sports on television. 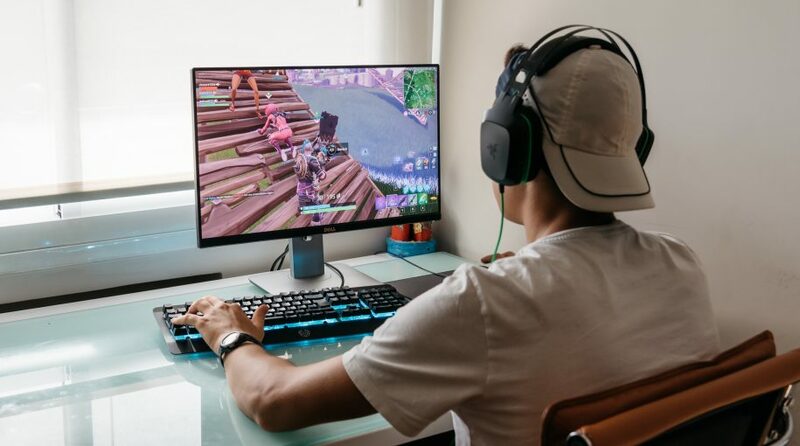 Gamers in the 26-35 age bracket spend nearly the same amount of time watching online gaming as broadcast sports,” according to Barron’s. “Advertisers seem to agree. They are expected to spend over $200 million on digital spots for esports in the U.S. by 2020, according to an eMarketer report,” notes Barron’s.